From the bride, Celestine: We met when we were both in primary school and after being good friends for years, we couldn't help but give in to our love for each other in high school. Today, seventeen years after we met, we've been through so much together, traveled new places and made so many memories! Last summer he proposed to me on top of a mountain during a hike. I don't remember much about that moment, other than I was happier than I've ever been when he got down on one knee. 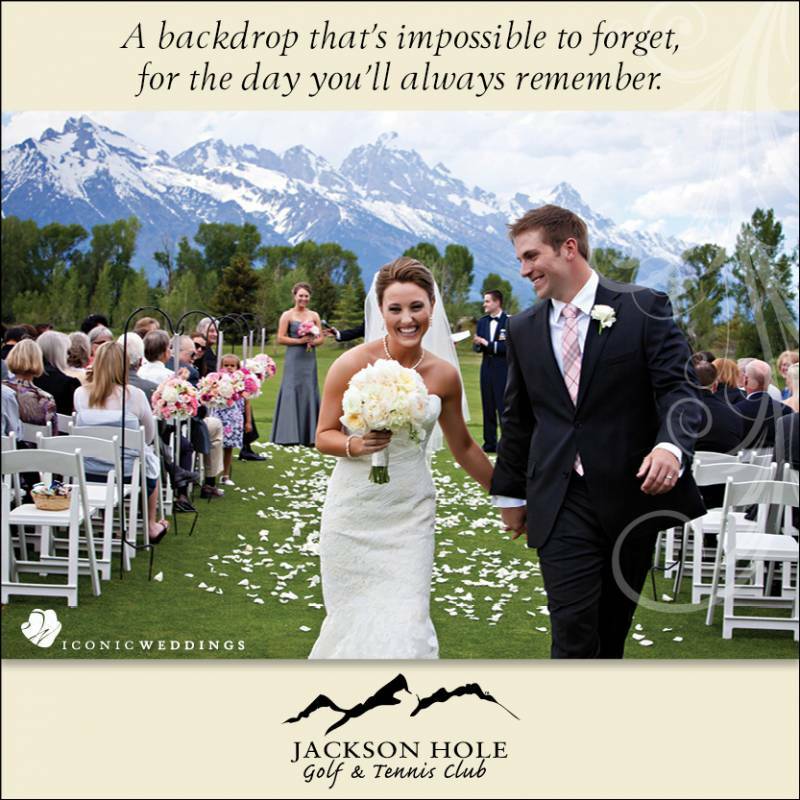 We both knew we wanted to be surrounded by mountains during our wedding day. We moved to Canada from Belgium a little over a year ago, so trying to pick the perfect location was harder than we thought it would be, any place you go in the Canadian Rockies is absolutely stunning. After considering many spots, we came up with the idea of exchanging our vows on an island. We canoed to the perfect little island and started the beginning of this new chapter of our life right there. See more weddings from RMB and discover more Alberta blogs, vendors and venues!